Having been lucky enough to visit Africa a number of times over the years, I am no stranger to the warmth of the people and the endless list of memorable experiences to be had. Despite this, Uganda caught me off-guard. 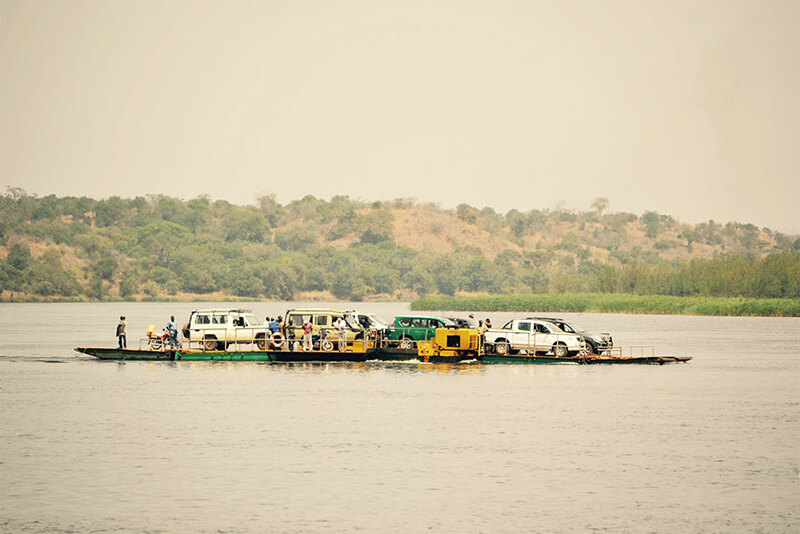 As I soon found out, this often overlooked destination delivers plenty of friendly faces, stunning scenery and Africa’s famous wildlife for the traveller willing to go beyond it’s better known neighbours. 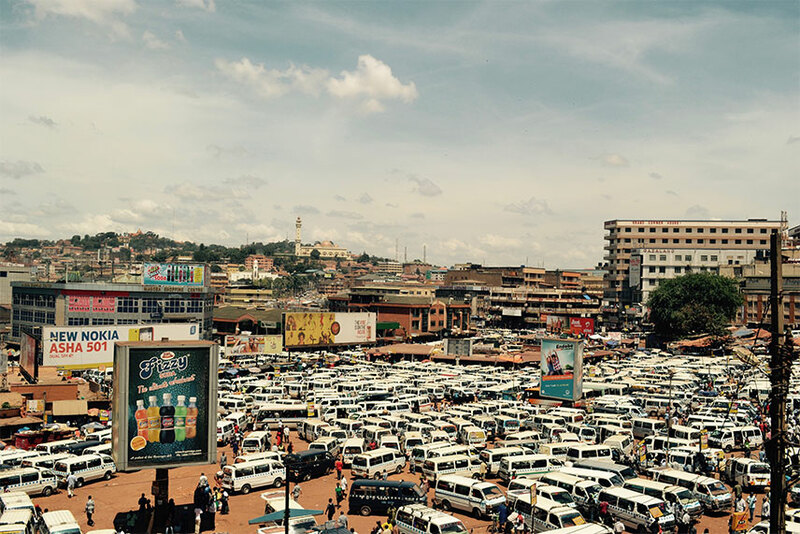 Welcome to Uganda’s capital, Kampala – a vibrant modern African city where motortaxi’s (Bodaboda’s) and minivans (Matatu’s) are the main means of transport. Underneath the chaos lies a structured and perfectly functioning system of public transport. 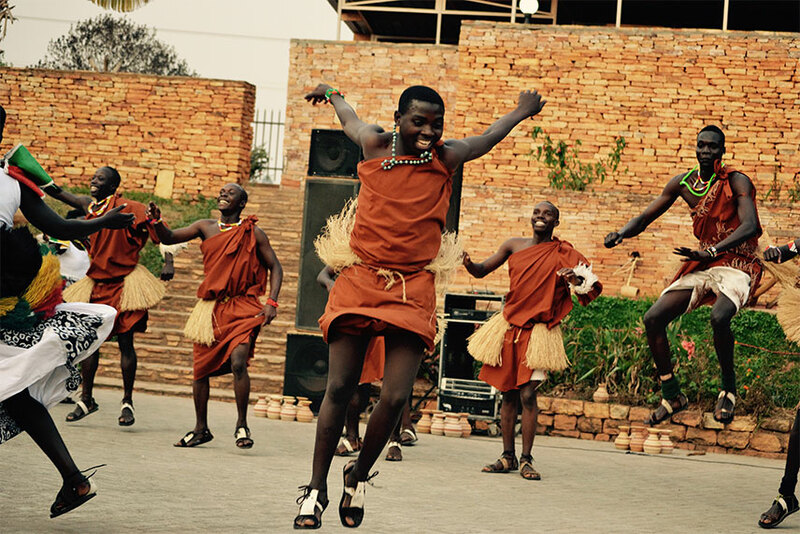 While enjoying an African brewed beer over a BBQ dinner, get a taste of Uganda’s diverse culture through the traditional dancing shows at Ndere Cultural Centre. 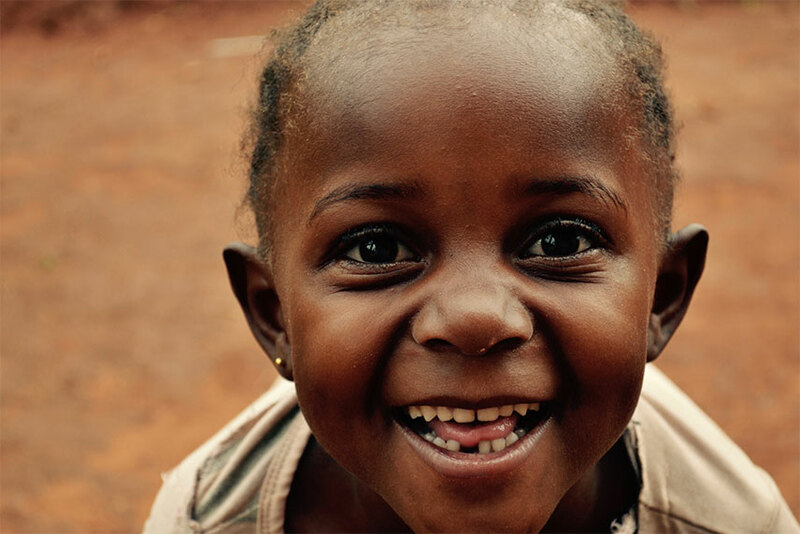 Expect to see many friendly faces welcoming you to the ‘Buganda Kingdom’ – the traditional kindom of Uganda. English, Swahili and Luganda are the main spoken languages. You’ll often be referred to as ‘Muzungu,’ a friendly Swahili word for westerner or white person. 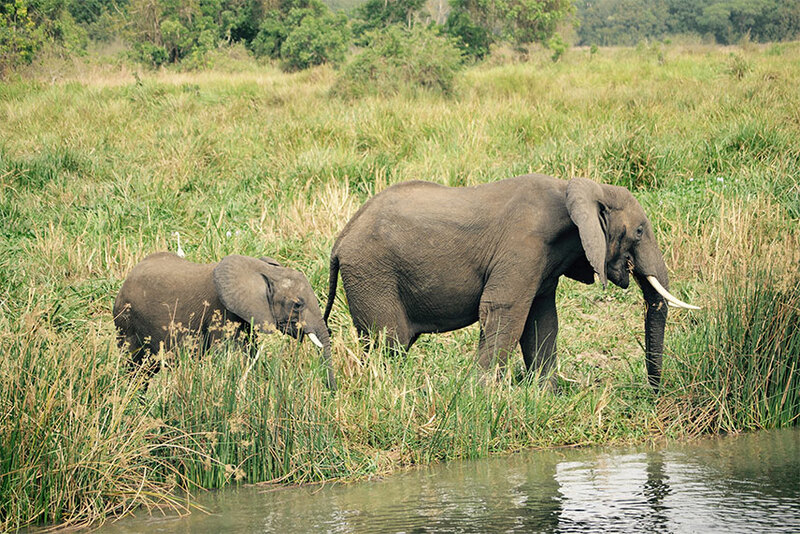 Cross the Nile River – which sources from Uganda – and visit Murchison Falls National Park for a three-day safari. 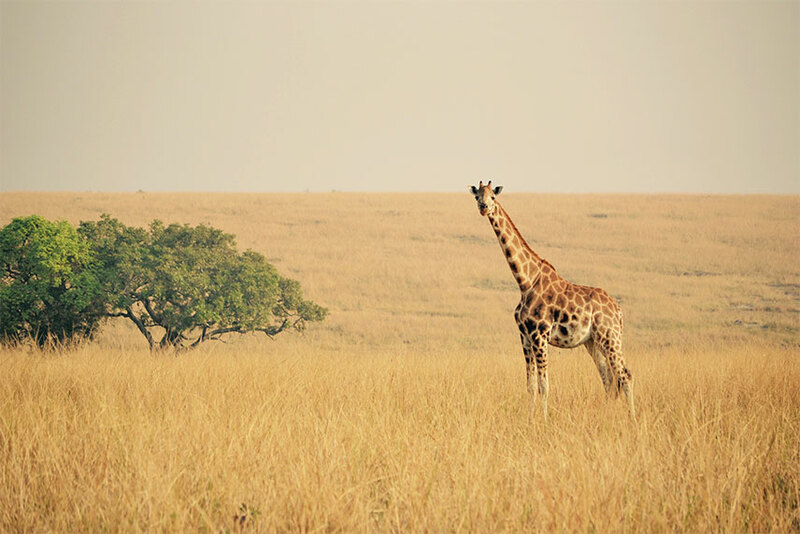 Murchison Falls National Park is home to a diverse range of wildlife, such as giraffes, monkeys and, if you’re lucky, all members of the big African 5. The Red Chili Hideaway Hostel in Kampala offers great value tours that take you on game drives, hikes and cruises exploring the park’s forests, savannah grasslands and the Nile River. 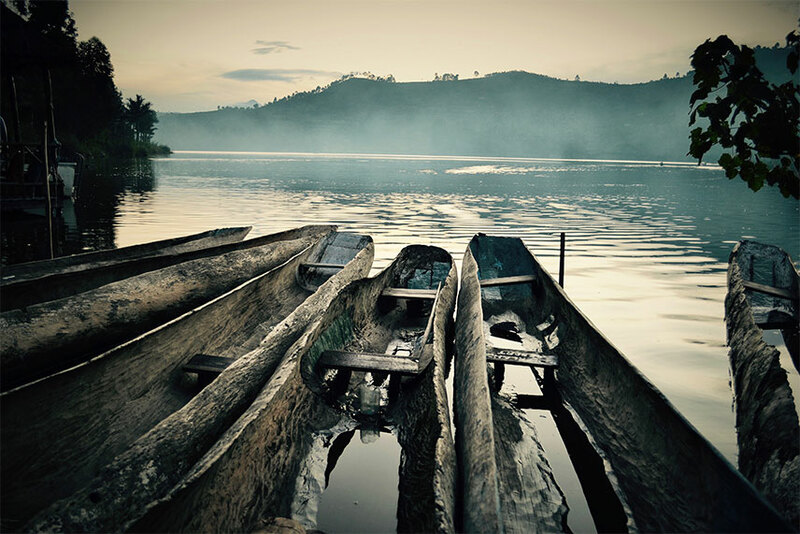 To the west you’ll find Uganda’s deepest lake: Bunyonyi, right at the Rwandan border. 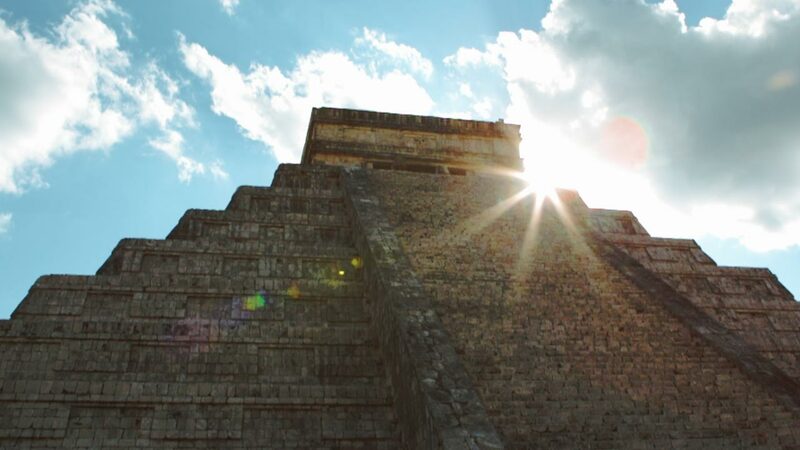 Explore the shores of this beautiful lake and the surrounding terraces from a traditional dugout canoe. Be warned though – paddling is not as easy as you might think! 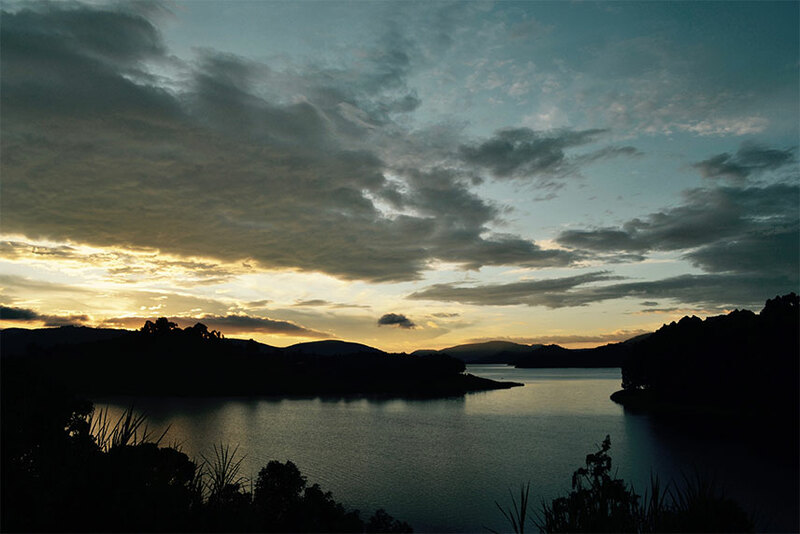 Also be sure to reserve a bed at Byoona Amagara, a hostel that offers dorms, private rooms and what they call Geodomes – half-open cottages that offer stunning views over the lake, straight from your bed, shower and even the loo! 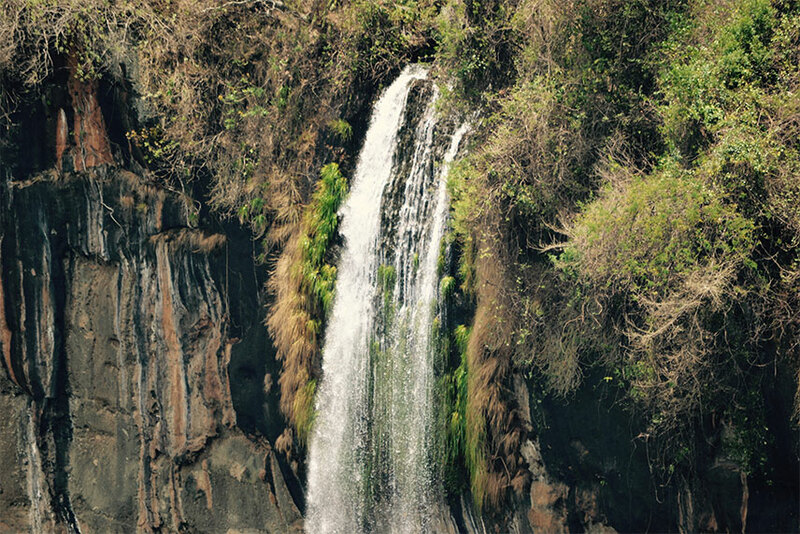 Wander to the west of the hostel and find yourself hiking through a beautiful and hilly landscape to see the Sipi Falls – a series of three stunning waterfalls. 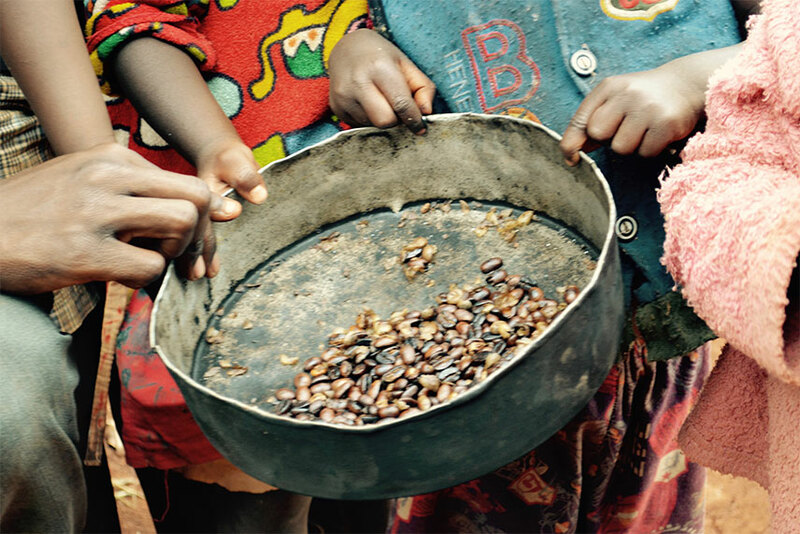 On the way, see how locals produce and roast coffee beans. Daredevils can climb the rocks or abseil down the falls. These are just a few of the highlights waiting for those intrepid enough to travel through Uganda, but there is so much more to explore. 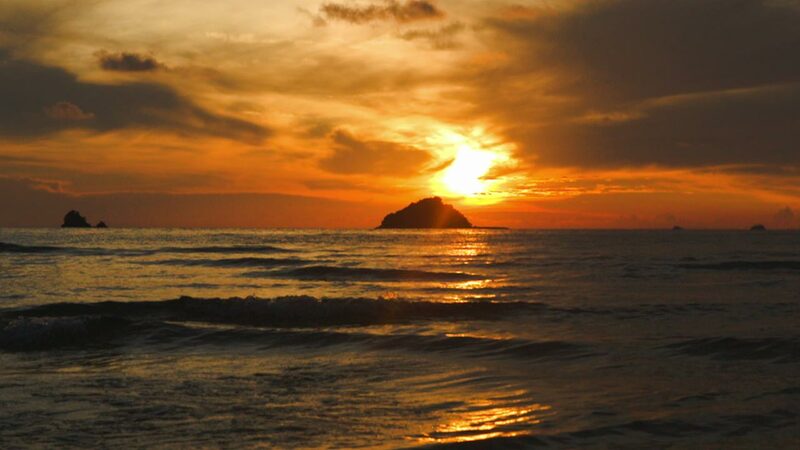 For more bucket-list activities you didn’t even know existed, head to Bwindi National Park for a close encounter with mountain gorilla’s, go white water rafting at the source of the Nile river or simply relax a few days on a remote island in Lake Victoria. You and Uganda will get along just fine.